Thank you all for sending in and sharing your spells. This spell was sent in by Little Fairy. Thanks! ii used dis spell to change my eye color. i cant mak it last longer than like 7 minutz since u r a witch u may kno dis 1 n halp me mak it all day. No! I did not know about this spell and while I am a bit skeptically maybe you guys will have more success with this very interesting spell! Do this spell on the night on the full moon at 3 am. 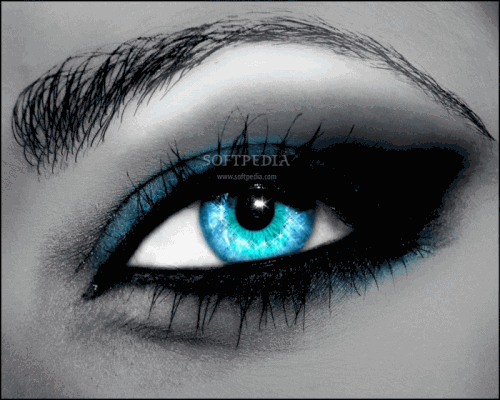 This spell is said to change your eye color for only 5 minutes. Close your eyes, when you open your eyes look in the mirror your eyes have now changed color! Unfortunately I don’t have any tips to make this spell last longer. If you guys have any information leave all comments, tips, suggestions, and whatever else below! Thank you for visiting my website. I add new spells everyday so make sure to come back and check it all out.